Inflation. We’ve know about it for years, but when you tell a bunch of scientists ‘the universe is expanding’ they are going to ask ‘how fast.’ This is one of the greatest questions in cosmology, exactly how fast is the universe expanding and how fast is this expansion accelerating? Answering these questions will help give us a better understanding of everything, from the age of the universe to its ultimate fate. Once again, the Spitzer Space Telescope comes to the rescue. So, what exactly has Spitzer done? 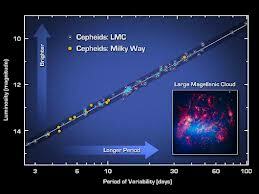 It has provided a more accurate measurement of the Hubble constant. This constant is named after Edwin Hubble who essentially confirmed the universes expansion. Later, it was proved that this expansion is accelerating. 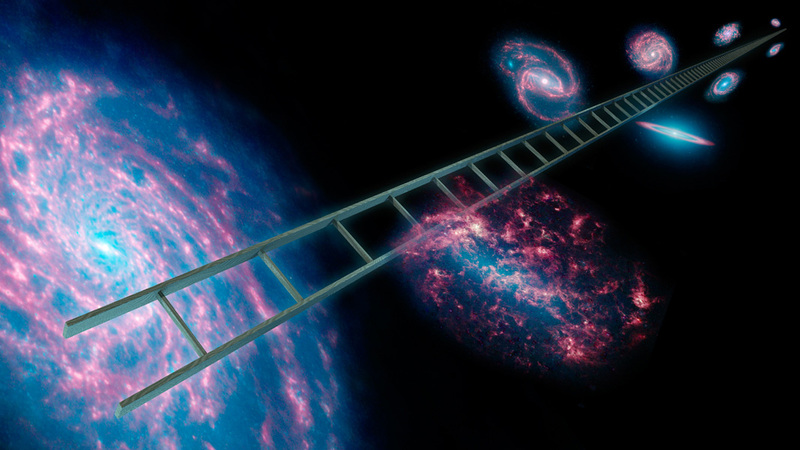 The Hubble constant is the value of the expanding universe. While making observations in long-wavelength infrared, Spitzer was able to improve on our past measurements by a factor of three. The new measurement has determined that space is expanding at 74.3 plus or minus 2.1 kilometers per second per megaparsec. In other words, about 74.3 kilometers per second per 3-million light-years – that is about 46 miles per second. Spitzer was able to obtain these measurements by observing Cepheids – a type of variable star that pulses at precise times. These pulses are also directly related to the stars brightness, so scientists are able to use them as a measuring stick by recording their brightness, comparing it to their know brightness, and using that to figure out how far that object is from Earth. Spitzer took measurements of 10 cepheids located within the Milky Way, then took measurements of 80 cepheids located in the Large Magellanic Cloud (a satellite galaxy to the Milky Way). The new measurement decreases our uncertainty from percentages in the double digits to 3%, which is a magnificent improvement. 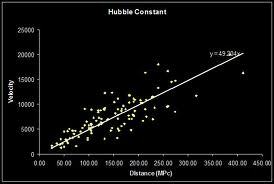 That means we are 97% certain the new value for the Hubble constant is accurate. That is an astonishing feat. Neptune has a New Moon!